The Hotstar has updated its mobile applications for Android and iOS to include the ability to download Hotstar premium Shows content as well as bring the support for watching videos in 18:9 aspect ratio. The Hotstar update, which was released earlier this week and last week for the two platforms respectively, comes over two years after the Hotstar had introduced the ability to download content in its apps. However, until now the company was only letting the users download mostly older and some regional content, there was no way to download premium content. 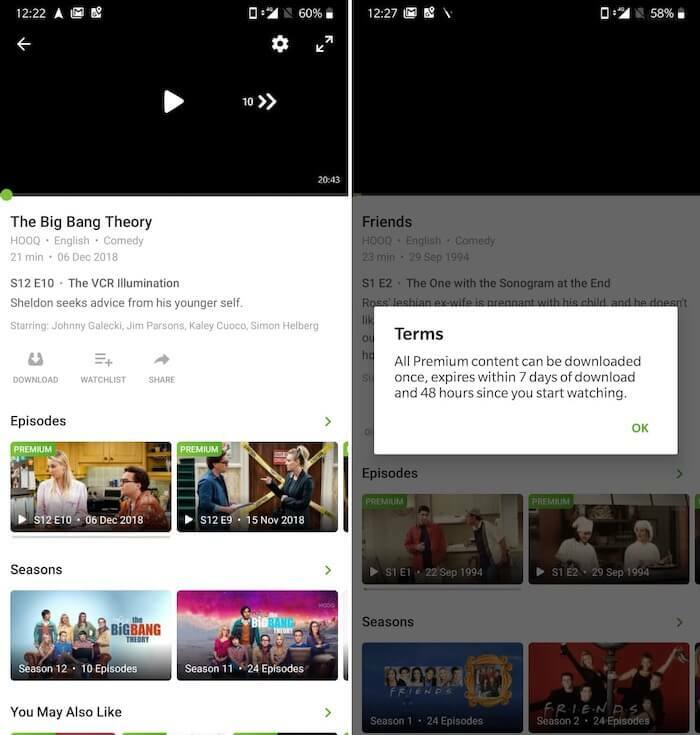 “Now you can download and watch offline most of your favourite Hotstar premium shows like Game of Thrones, Friends, Big Bang Theory and many more,” the company wrote in the changelog shared on Google Play store. 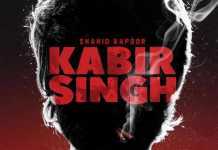 It is important to note here that not every piece of premium content is available for offline viewing, but it is good to see the company at least allow the consumers to download some of the Hotstar premium TV shows and movies. The company has also revealed that Hotstar premium content can only be downloaded once and expires within 7 days of the download or 48 hours since you start watching it. Meanwhile, the company has still not released its webOS app for LG Smart TVs. The Hotstar app was supposed to arrive last year and now, the company’s customer support on Google Play Store is suggesting April 2019 as the possible release time-frame of the webOS app.